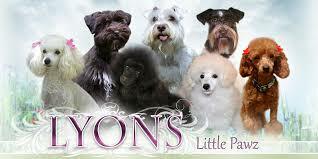 I am a hobby breeder of High Quality AKC Toy Poodles and AKC Toy & Miniature Schnauzers, and Schnoodles. As a responsible breeder; I have carefully selected high quality, healthy, and good-natured breeding stock from wonderful pedigrees. 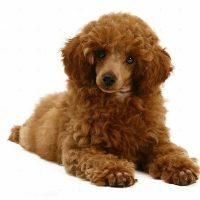 We want to make sure that we are producing the very best puppies in color, coat quality, conformity, and personality, and health.